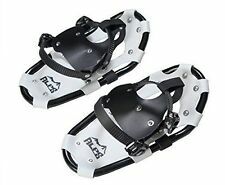 Homemade, Handmade Snow Shoes With Aluminum Frame, Solid! 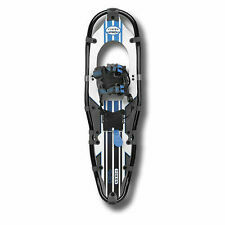 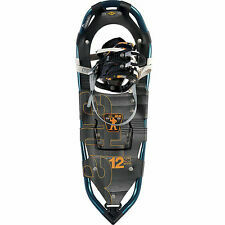 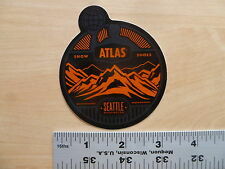 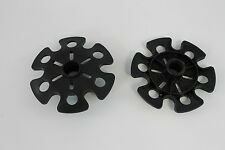 Atlas Echo Snowshoes - Size 20" Max Load - 50 - 120 lbs. 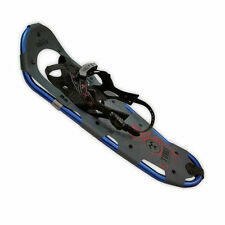 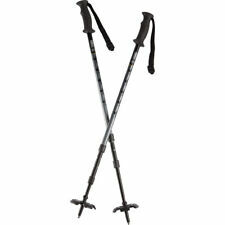 Weight - 2.25 lbs (1.02 kg) Surface Area - 121 sq in (781 sq cm) • Tempered Steel Toe Crampon. 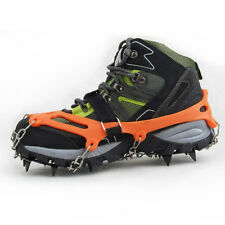 • Heel Cleat. 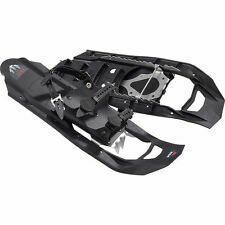 • Grom Binding. 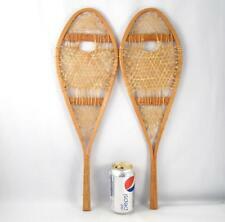 Vintage Snocraft Snowshoes Norway Maine Cabin Home Decor Display 12" x 26"